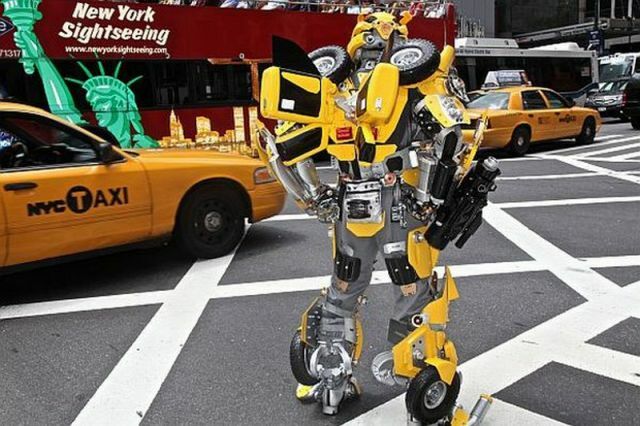 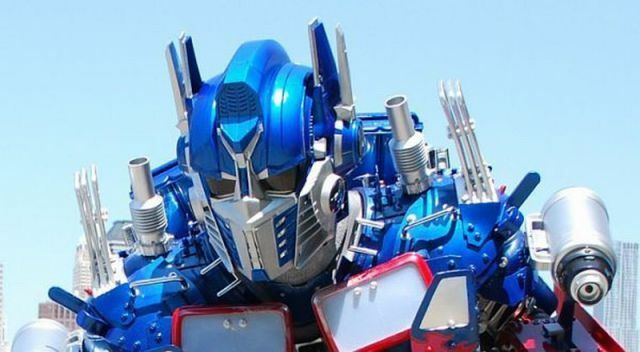 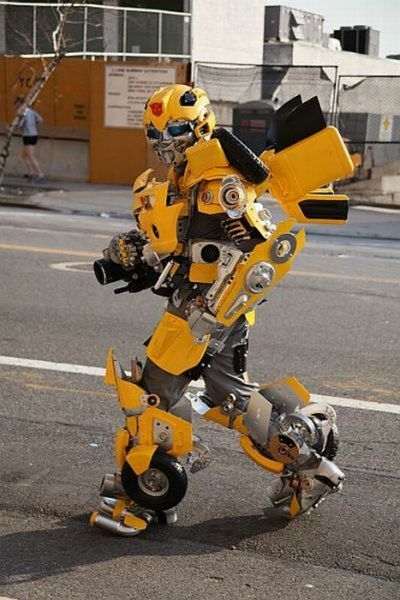 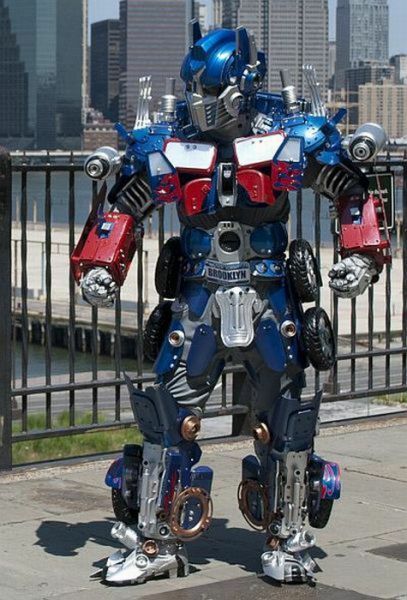 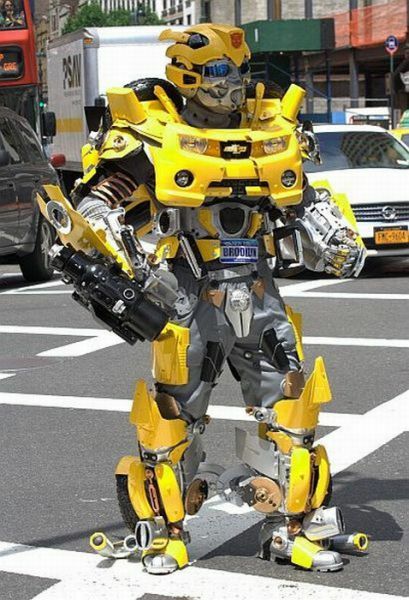 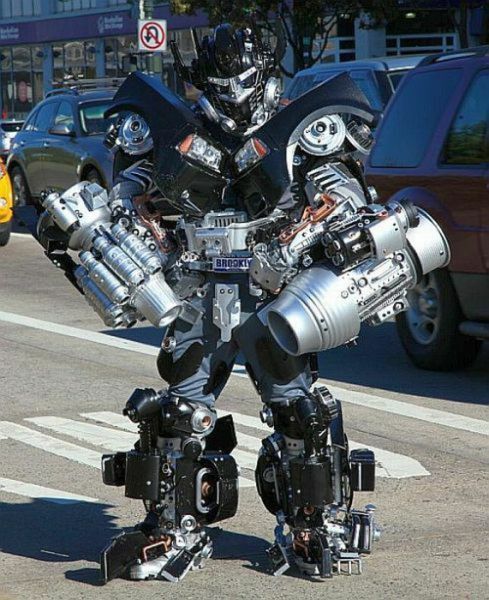 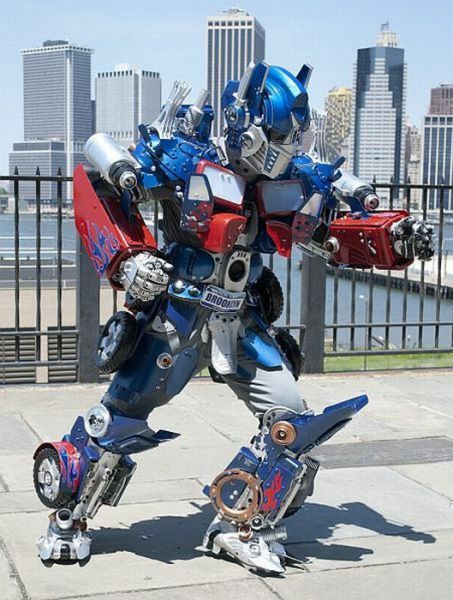 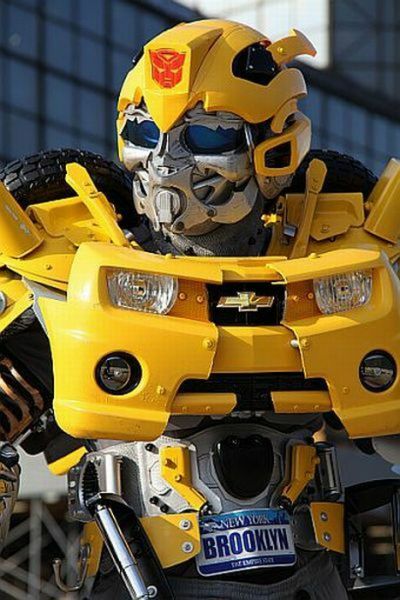 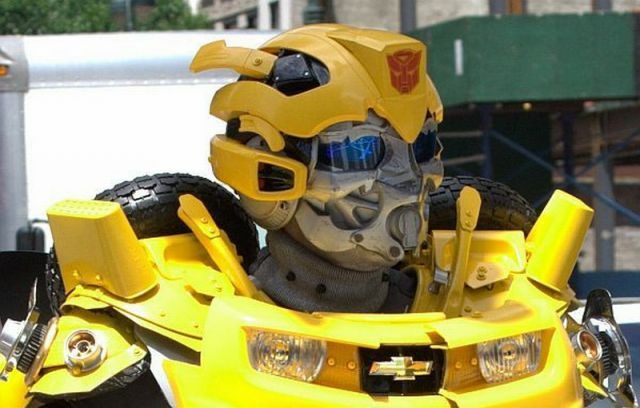 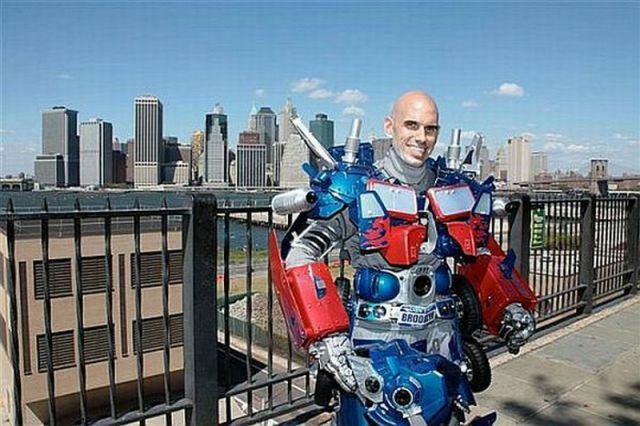 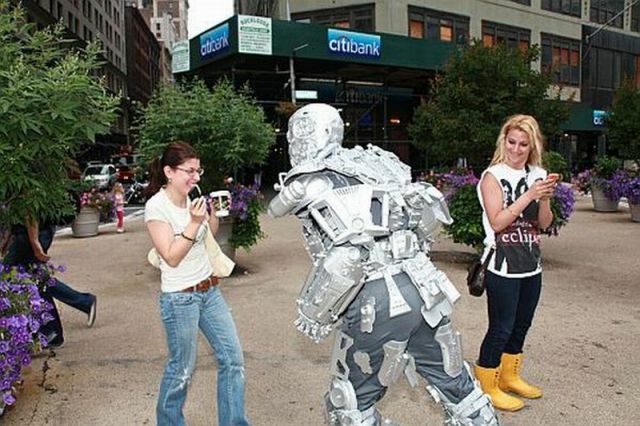 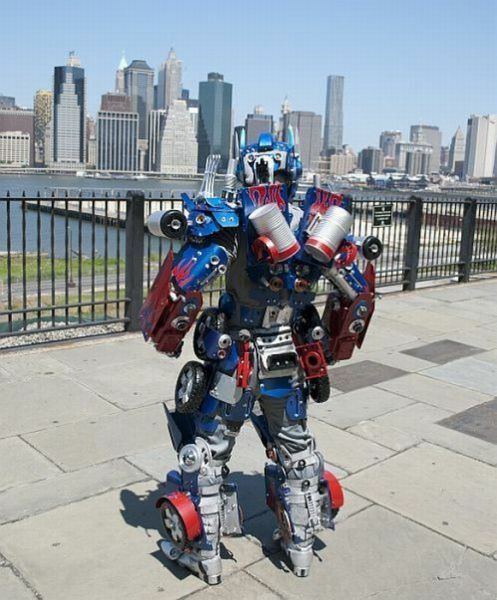 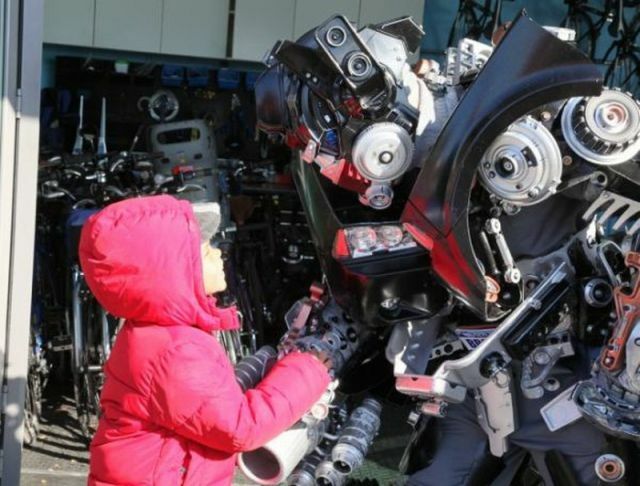 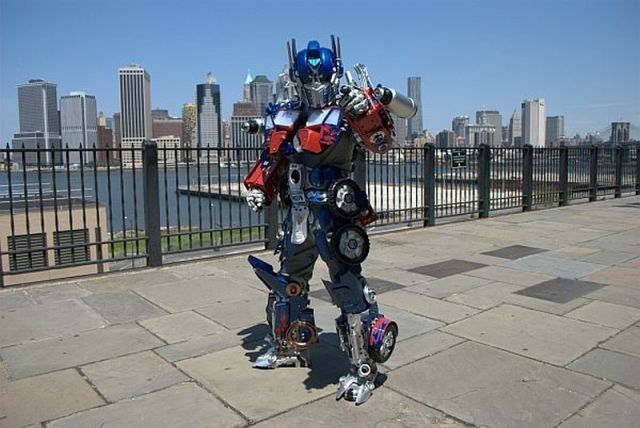 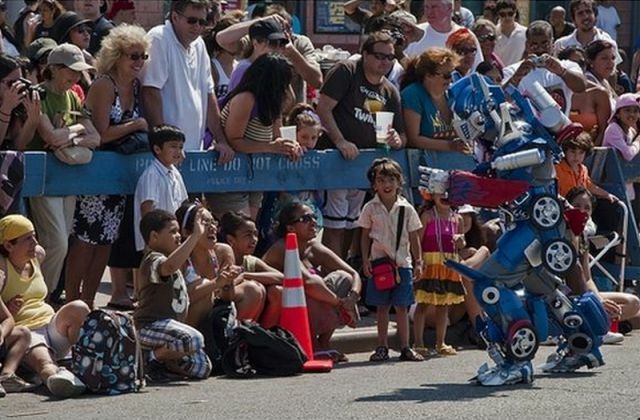 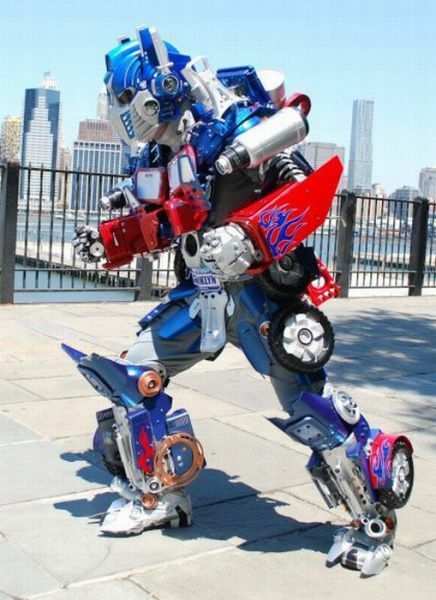 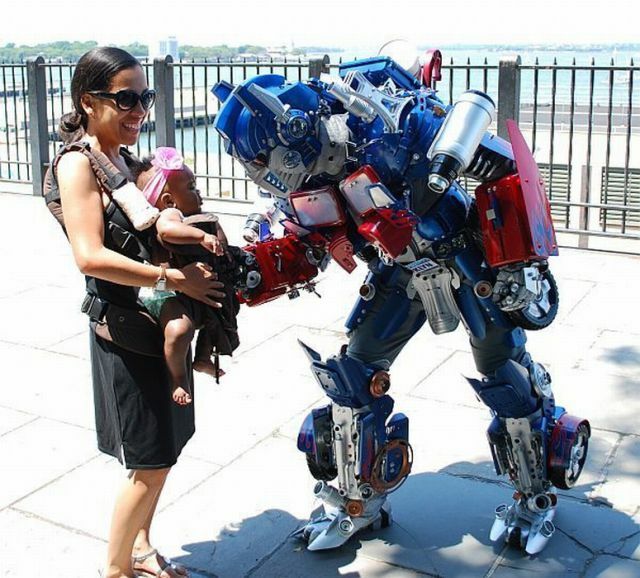 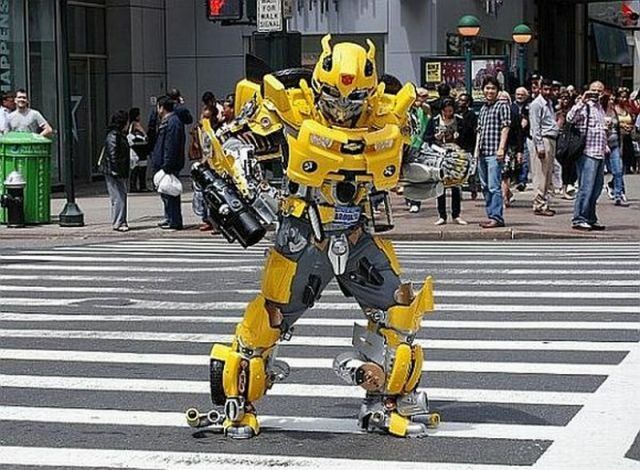 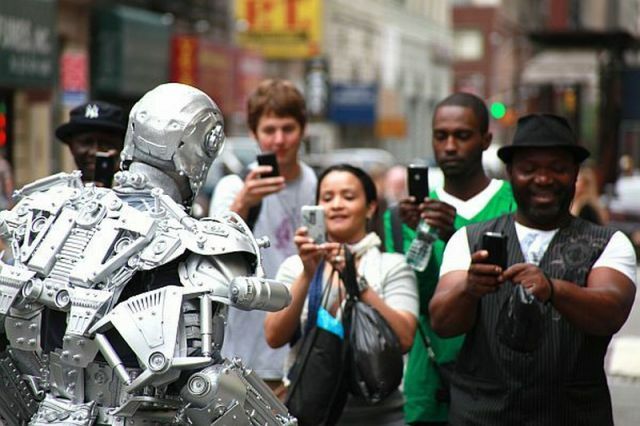 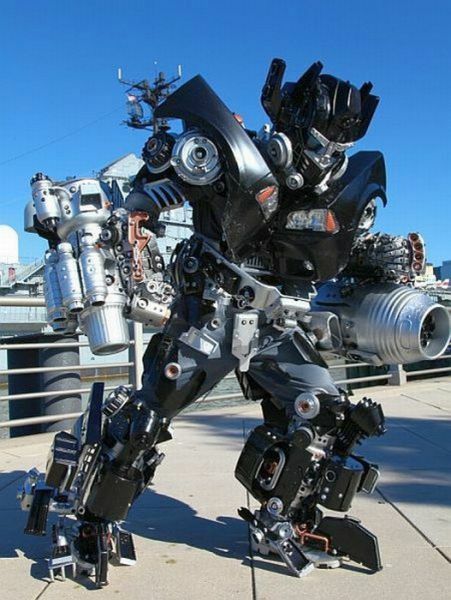 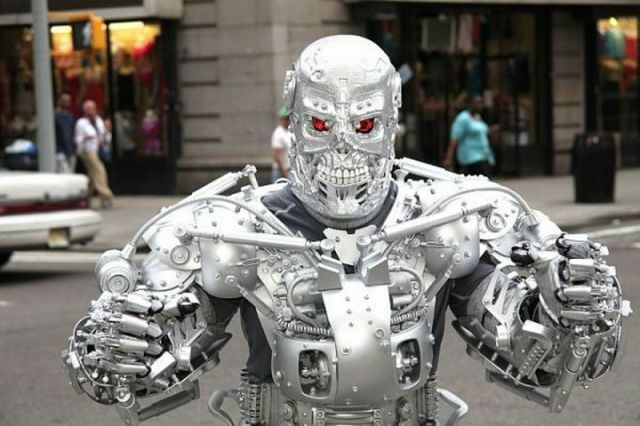 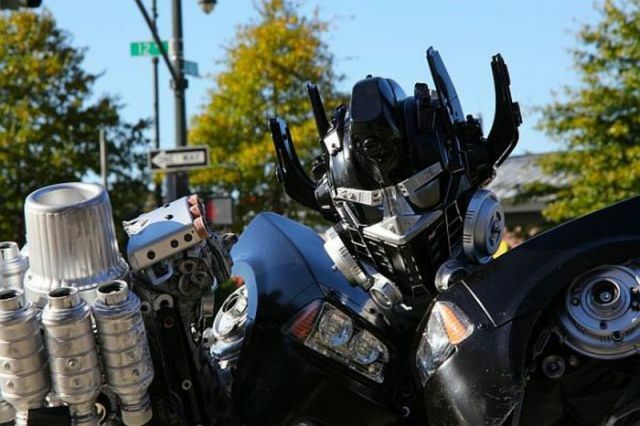 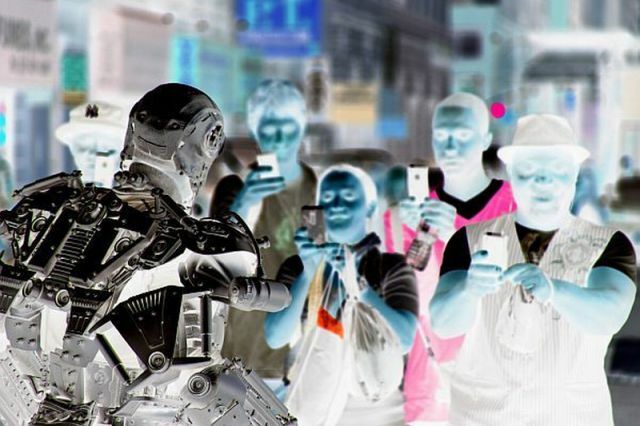 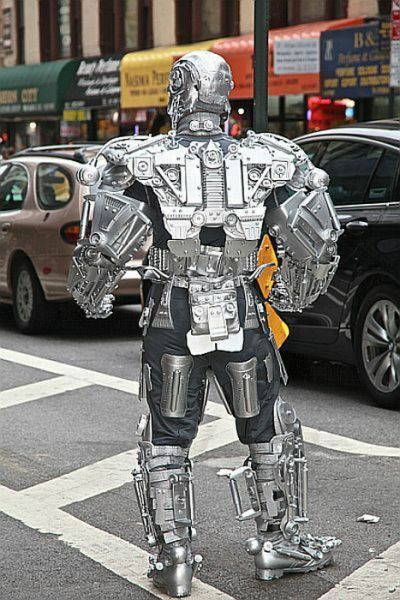 Don’t be surprised to meet Optimus Prime, Bumblebee, Ironhide and Terminator on Brooklyn streets. 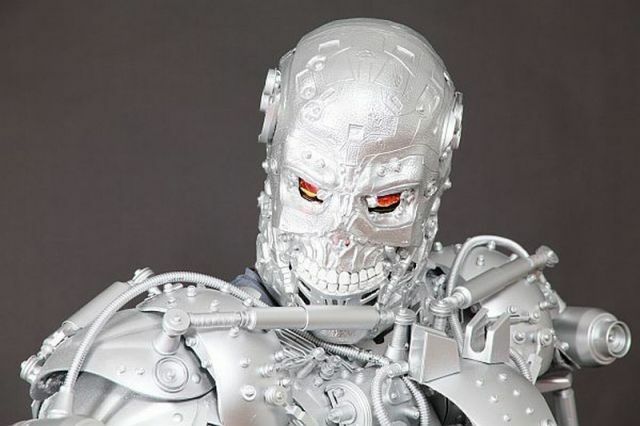 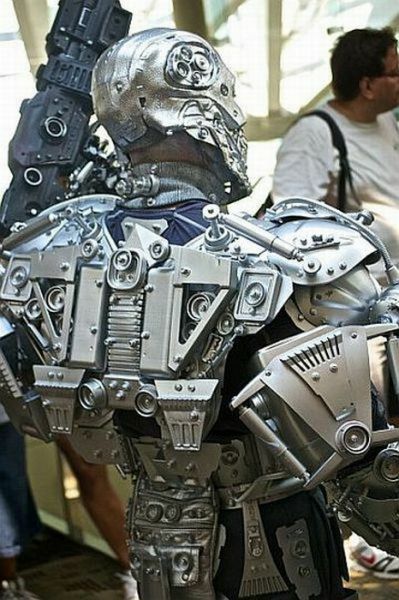 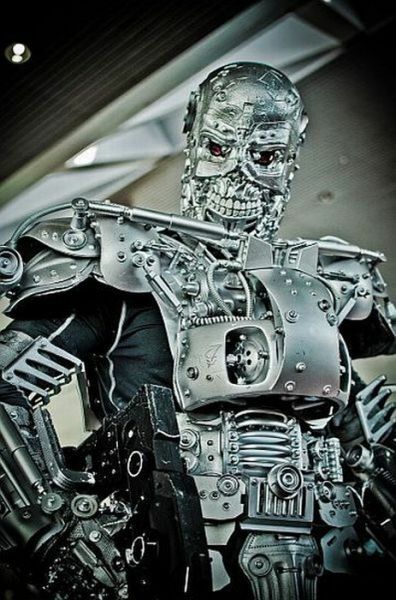 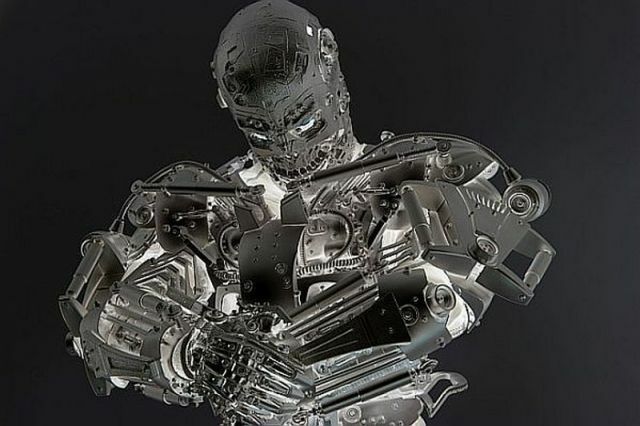 Not only Peter Kokis makes exoskeletons, but he also brings his characters to life. 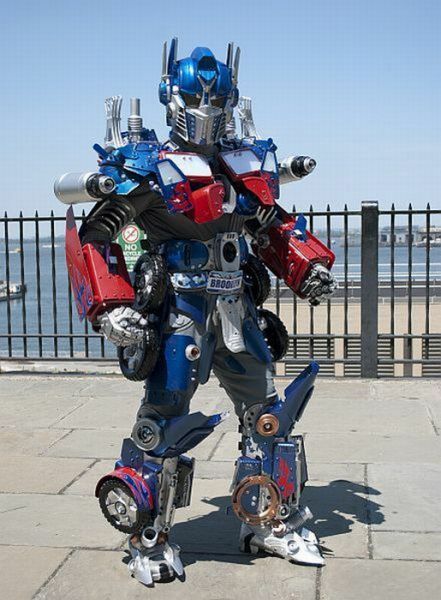 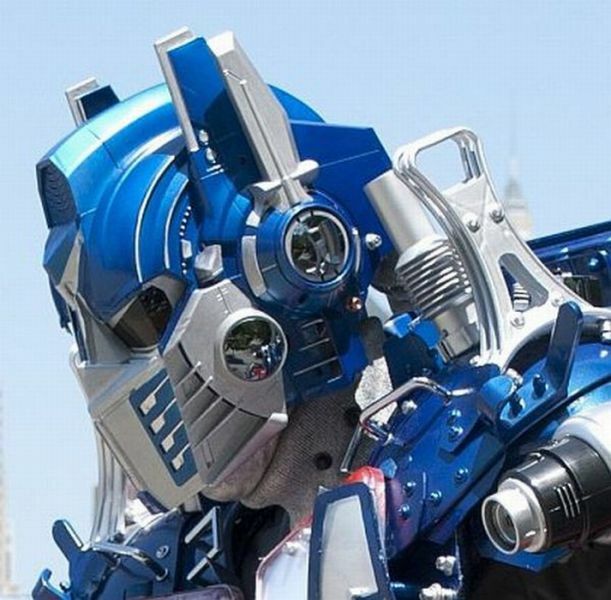 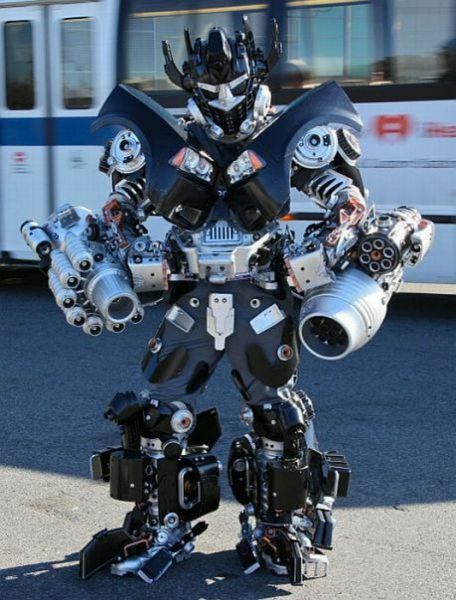 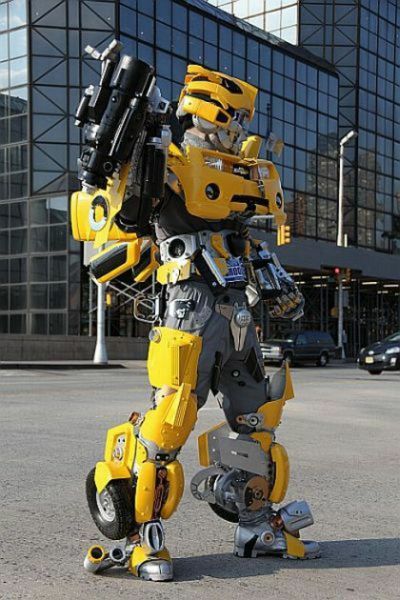 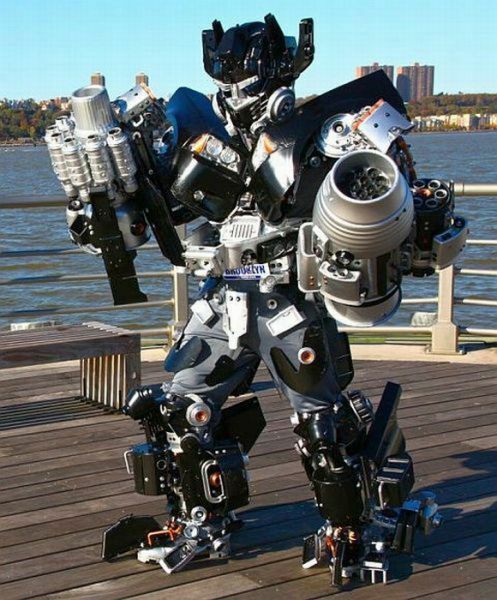 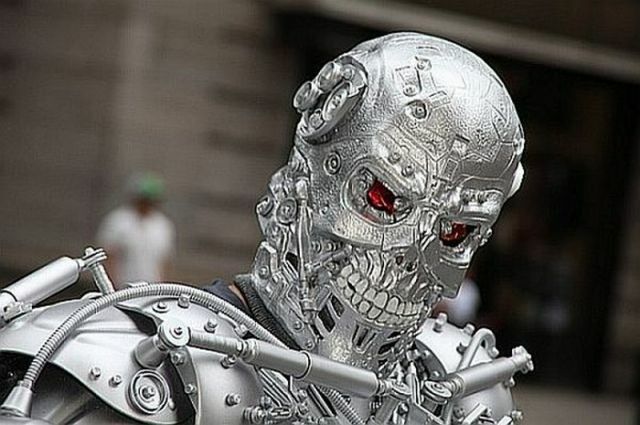 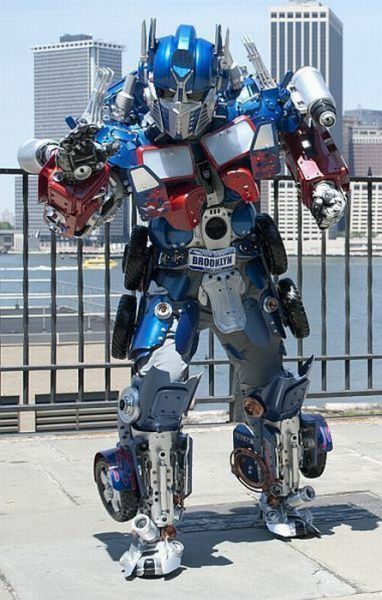 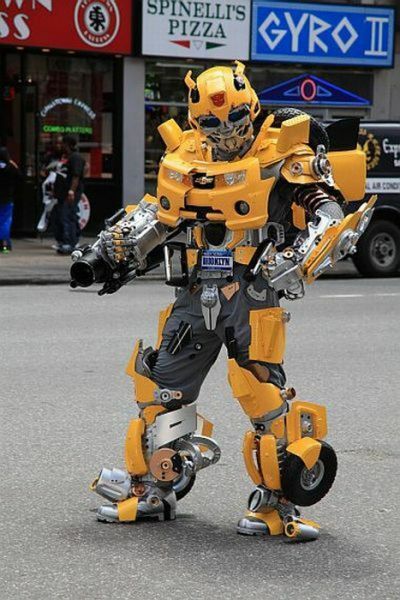 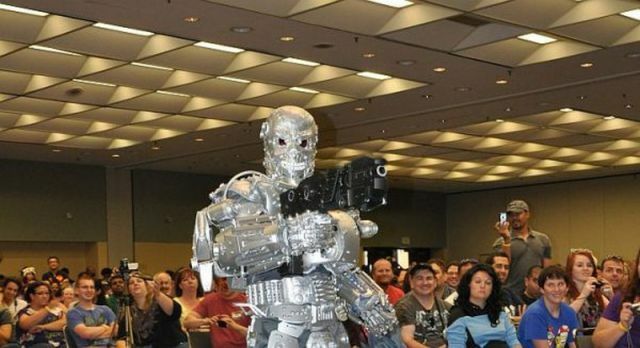 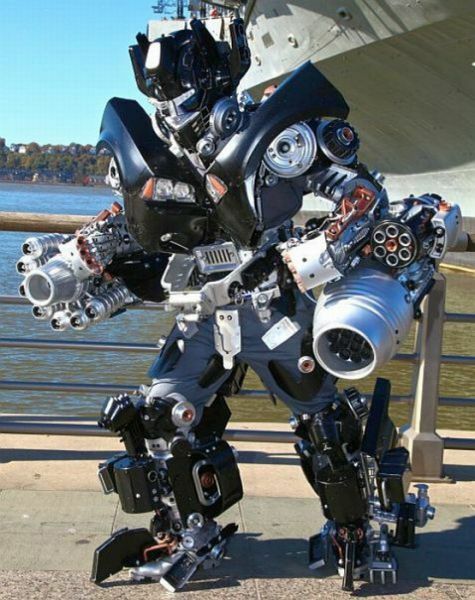 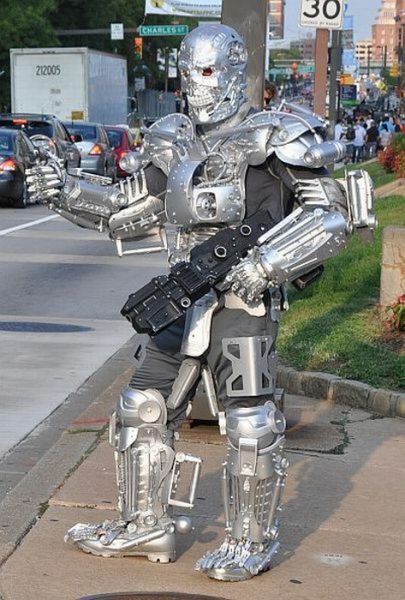 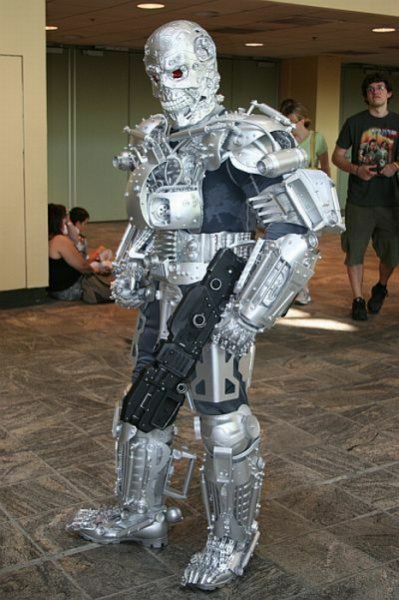 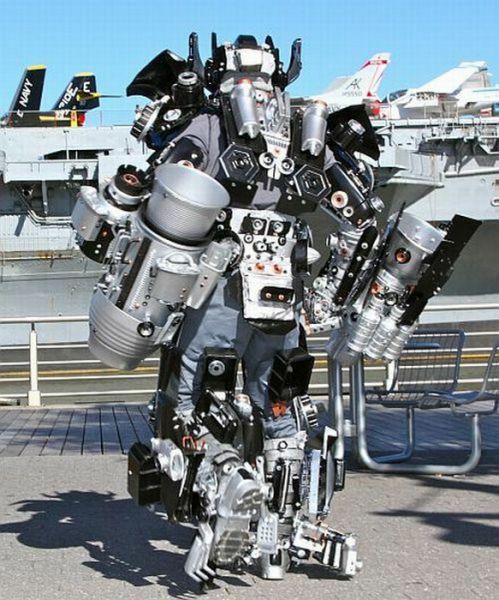 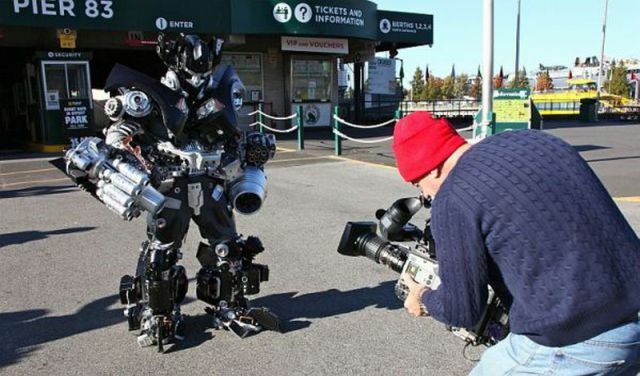 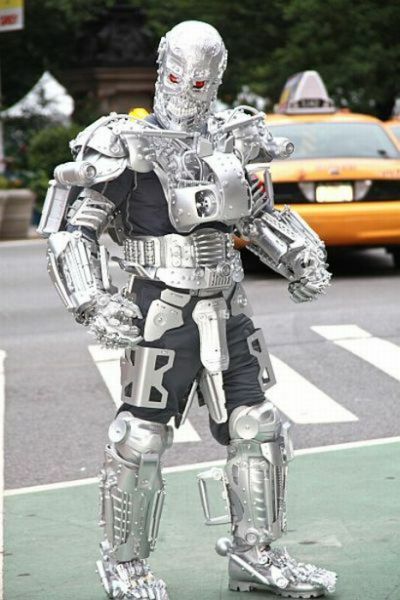 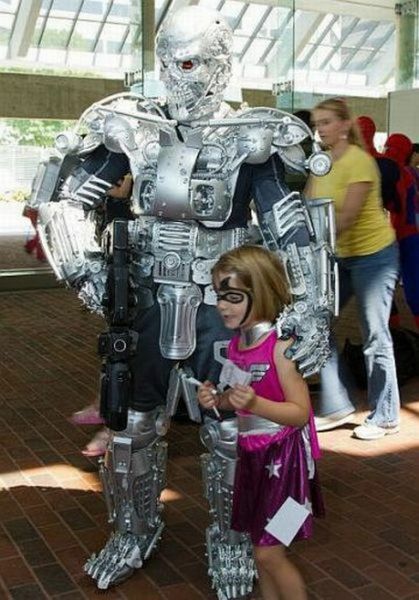 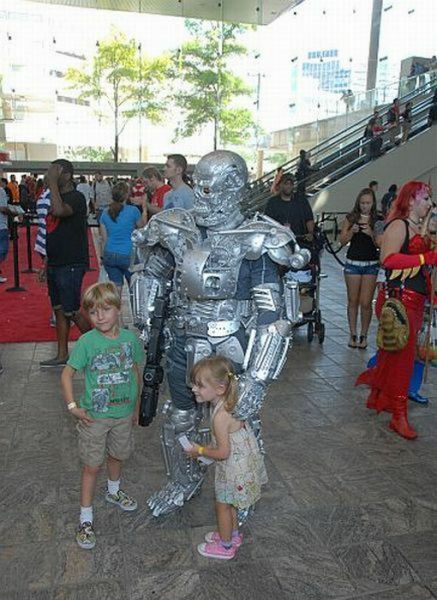 Using various household & hardware items, Peter makes life-sized robots in costume form. 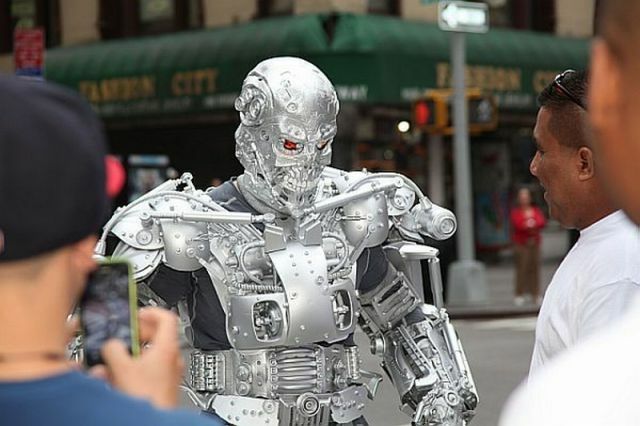 He also performs as them in Brooklyn.